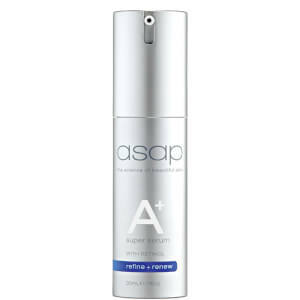 A.S.A.P Super C Serum 30mlASAP super C serum is a unique combination of three of the most powerful antioxidants, Vitamin C (as L-ascorbic acid), Pycnogenol and Idebenone. Scientifically formulated to reduce the visible signs of premature ageing caused by the sun and other environmental damage. Daily use of Vitamin C promotes skin radiance and clarity. 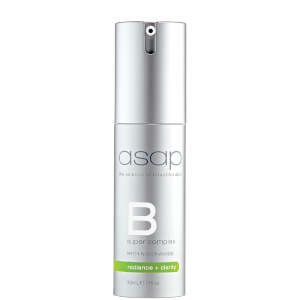 This serum is amazing I’ve only used a few times now and I can notice a change with my skin. It glows and reduces the look of lines. I did not like the texture or consistency of this product. It also had an unpleasant smell. 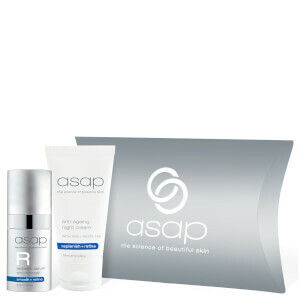 Every time I used it I would break out with blackheads the next morning, and I am not prone to blackheads at all. Only had that reaction with this product. Prefer Alpha H's Vitamin C Serum instead. This product gave me rush and itchy in my whole face. I was feeling a tiny bit burning hopefully didn't left me spots but I don't recommend you this product at all. My skin is sensitive and dry so wasn't good option for me and expensive compare with another recognise brands.